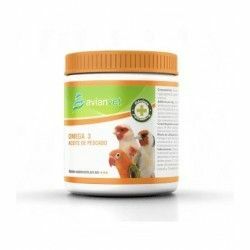 Vitamins for birds / There are 151 products. Inmume Plus Avianvet is a food supplement powder that contains natural antioxidants such as vitamin C, polyphenols and citrus flavonoids that help to improve the development of the immune system of the birds, decreasing the number of diseases and improving the health of the birds. 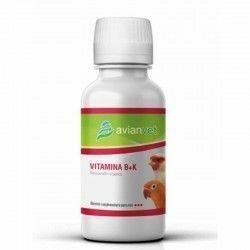 VITAMIN B+K AVIANVET IS A SUPPLEMENT RICH IN B VITAMINS AND VITAMIN K.
Vitamin A plus Avianvet powder is designed for deficiency states in birds. 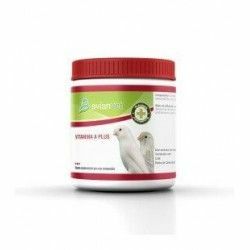 It is particularly suitable for adding in the pulp of the canary islands of lipocromo white recessive and/or birds lutinos. 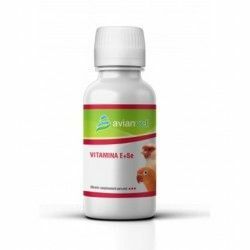 Vitamin A Avianvet liquid is indicated in deficiency states of vitamin A in birds. 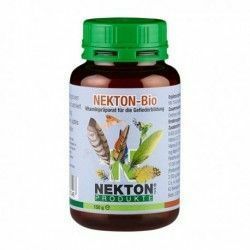 Vitamin E + Avizoon is a multivitamin-mineral that contains a combination of vitamin E and selenium are particularly suitable for the period of playback. 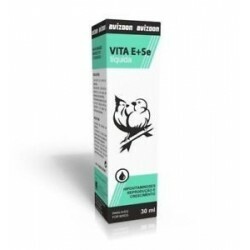 In addition Vitamin E + Selenium avizoon is enriched with vitamin A, to achieve better results of fertility. 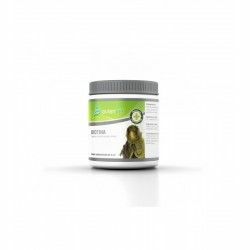 10% calcium, with Vitamin D3 extra. 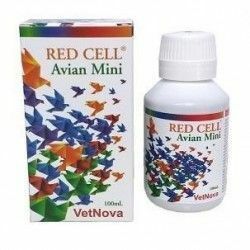 Food supplement for birds for a healthy diet. 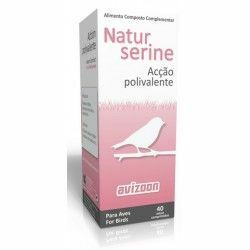 Carton 500grs. 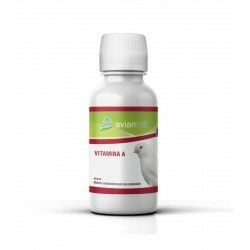 Vitamino+ are essential amino acids . 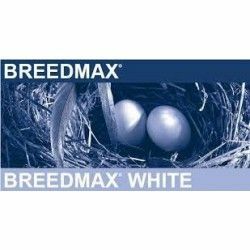 These amino acids are needed for the bird cage. !! Do not dissolve in the drinking water ¡¡ Container 250.